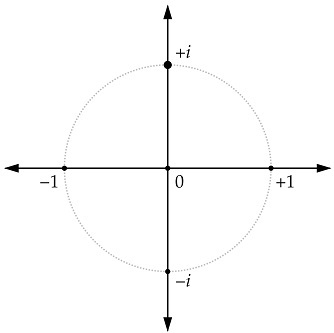 Problem: Graph 6 + 16i on the complex plane. Solution: Start at the origin. Move units rightselectleft and then move units upselectdown .